Home security has progressed noticeably over the years, with advances in technology making it possible to control various items in your home remotely, and modern systems allowing you to monitor your home with ease. Unfortunately the majority of people don’t put sufficient efforts into home security until it is too late, for that reason, here at KeytekTM Locksmiths we have collated a list of must have security items which will ensure your home security. With the rise of smart home technology, security devices have become easier than ever to operate, with users able to control almost every aspect of the devices remotely using their smartphones. 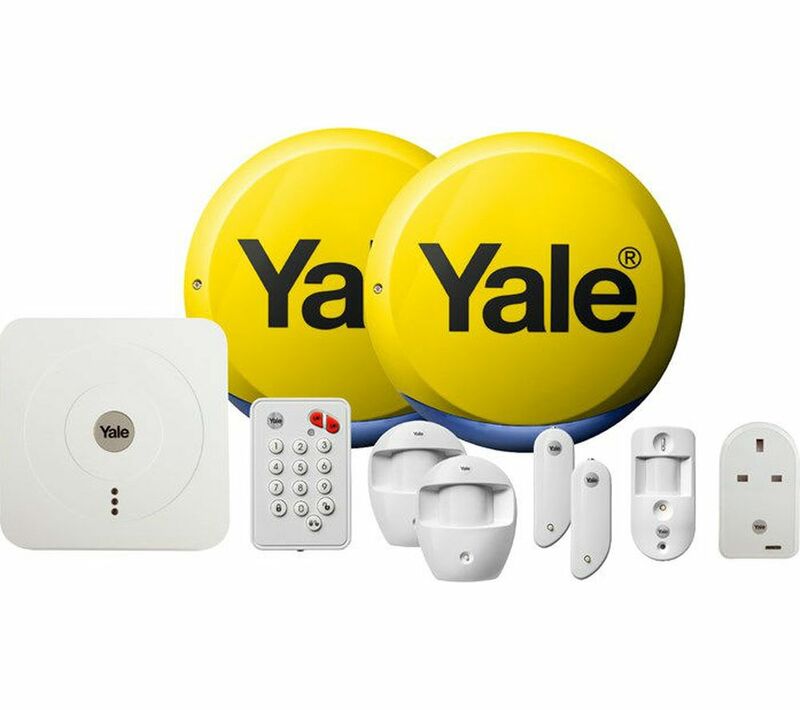 We recommend this Yale alarm kit as a security must have for those who are looking for an easy to fit alarm which can be controlled using a smartphone, tablet or PC. The Smartphone Alarm Kit takes home security to the next level by allowing users to activate, deactivate, monitor and programme the alarm using the accompanying app. Carbon monoxide is a colourless, odourless and tasteless toxic gas, and also one of the leading causes of accidental poisoning deaths. 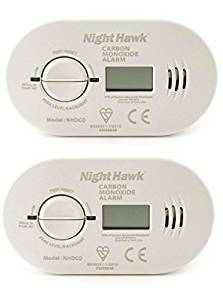 A carbon monoxide alarm is crucial to ensure the safety of you and your family, particularly one which carries a British Standard approval mark, such as the Kitemark. We suggest the easy to install and battery operated Kidde Carbon Monoxide Alarm to protect you against the dangers of carbon monoxide even in the event of a power outage. 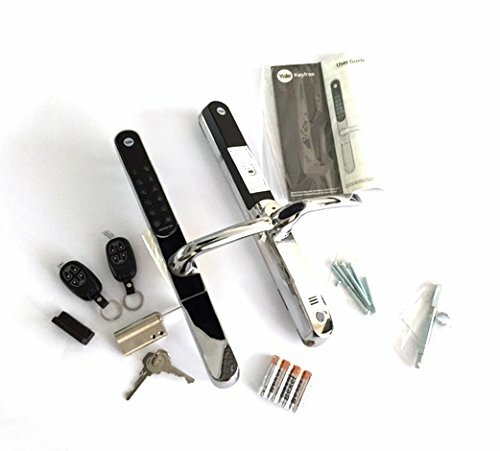 Another smart home solution are these Yale Keyfree Electronic Handles, which make securing your home simple and effortless. The handles are a great solution for those who often misplace their keys, as they allow entry using a remote fob or a 4 to 12 digital code. The Keyfree handles increase security by allowing you to set a code that resets after 24 hours, giving you control over who has access to your home. As technology advances the Internet has become a part of our daily lives, whether you are window shopping on the web or browsing through social media on your smartphone, it is crucial to ensure the security of your personal data and protect your devices from viruses and malware. Malware is developing at a fast pace, but fortunately the latest Antivirus products are designed to handle these threats. 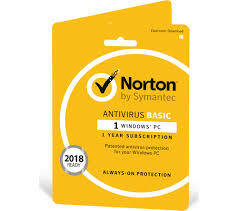 We recommend the Norton AntiVirus software as it protects your web activity using various tools such as a Password Manager which secures your identity, Browser Protection which prevents malware and many performance optimising tools. The Salient Eye app allows Android users convert spare smartphones and tablets into practical security cameras. The app users the devices built in cameras as motion-sensors, capturing photos of anything moving in its field of vision and instantly sending to the user via email or text. Salient Eye provides an appealing hassle free approach to home security, and it is free for all android users. There are a huge variety of security devices available and with the progression of smart home automation, controlling your home security is easier than ever. Although arming your home with up to date gadgets and devices is imperative for security, it is also important to remember basic security measures such as having sufficient locks on your doors. Call a local locksmith today to carry out a full home security and insurance compliance check on 03303320589 or visit keytek.co.uk today!